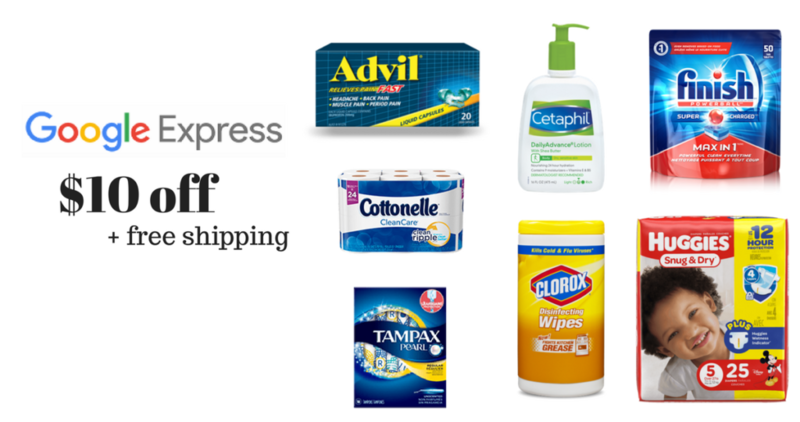 If you’ve never shopped through Google Express, then don’t miss your chance for a sweet deal! Right now they are offering $10 off your first order when you sign up, plus they are running free shipping on any $15 order at Target, Whole Foods, Walmart and others! 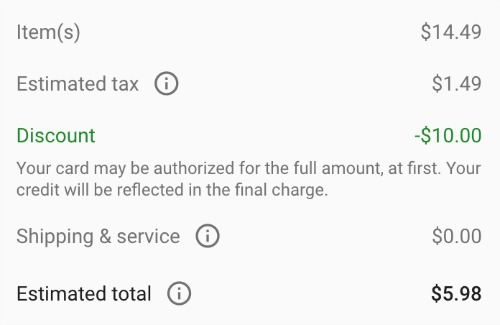 Tip: Only shop from one store at a time, so grab items from one store until your total is $15 (or close they will let you have the free shipping if you are at $14.49 usually). You’ll find tons of things you want and need, so focus on items that are high ticket like paper goods, diapers etc. or on items you don’t always have coupons for. 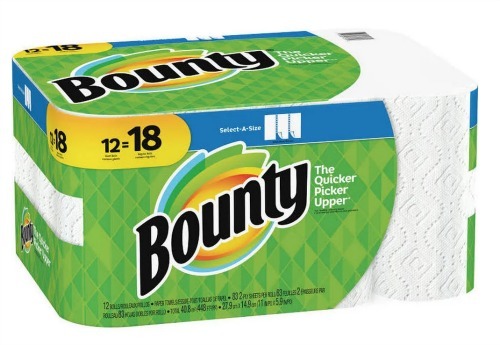 I grabbed this pack of Bounty at $14.49 and got free shipping on it. Even adding in tax, getting 12 giant rolls for $5.98 is a sweet price! Tip: On the checkout screen click on the Promo Codes Available box and apply your $10 credit. Normally shipping is free with a $35 order, so sign up and use your credit while you can on a much smaller order! Shipping rates will go back up on 6/18.